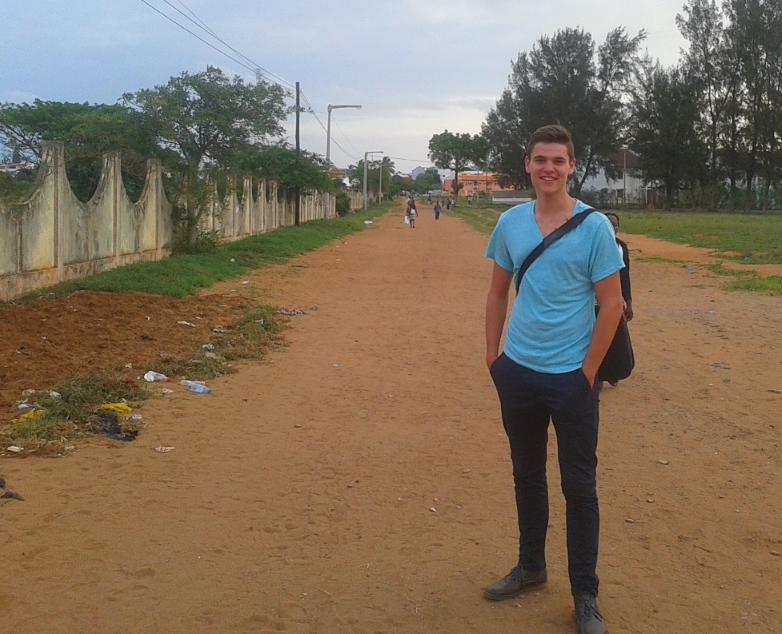 Jesse is a fourth year bachelor student at the Delft University of Technology, where he is studying civil engineering. For his bachelor thesis he is identifying the problem about the non-operating pumping stations of the sewage system in urban Maputo together with Hidde Schijfsma. Also, he will be looking into water reclamation at the Eduardo Mondlane University (UEM) campus in Maputo. He will stay in Maputo from the 11th of November 2015 until the 2nd of January 2016. In February 2016 he will be starting with his master at TU Delft.